Welcome to Ranelagh Village Dental our family dental practice located in Ranelagh Dublin 6. Dr Dermott Finnerty and Dr Eithne McKenna take a sincere interest in the dental needs of you and your family and understand your desire to have a healthy mouth and beautiful smile. We provide all of our patients with the best dental care and cosmetic dentistry that is both affordable and to the highest modern standards. Advances in dental technology applied with a commitment to excellence allow us to provide you with aesthetic results that surpass conventional treatment. 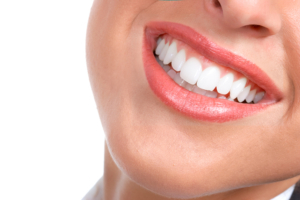 We look forward to welcoming you to a dental experience that is both positive and enhancing. To book an appointment today please contact our practice reception on 01 4969681.